BaxTek products Voice Recognition,RFID, Mobile Terminals, Barcode Scanning, Barcode Verification Systems,and Barcode Label Printers. BaxTek Solutions is a supplier of leading edge technologies such as Voice Recognition, RFID, UID Compliance, VoIP, Wireless Infrastructure, and Biometrics. We also support additional products that include Mobile Terminals, Barcode Scanning, Barcode Verification Systems, and Barcode Label Printers. 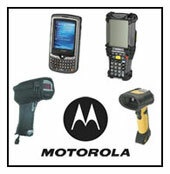 BaxTek utilizes these technologies to provide automatic identification and data collection solutions. 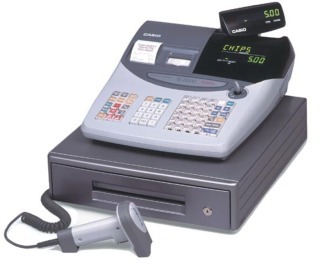 Let BaxTek Solutions be the vendor of choice for your Point of Sale, ID Card Printer, Access Control and Kiosk needs. With our products and experience we can offer you a fully integrated system with the most reliable and highest quality products.